It seems that everywhere I go, I run into the smiles of the flawless faces of the popular music idols and rising television and movie stars of South Korea. 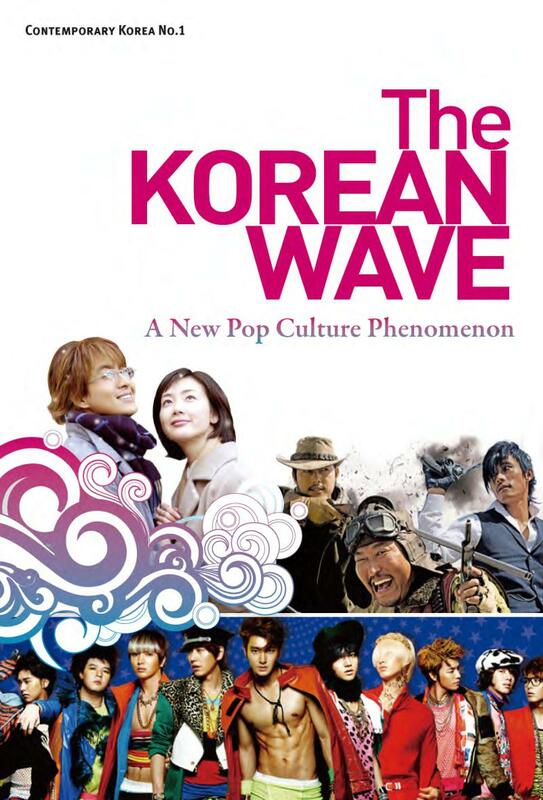 Although they may not be known as a part of what is mainstream popular culture in every location, somehow the South Korean singers, actors, and actresses have found their way into the hearts and onto the playlists of more than a few of my friends and acquaintances throughout the globe. The slim, well-dressed men and women of South Korean music groups and television dramas decorate bedroom walls and influence the fashion and tastes of many of the people I have encountered. 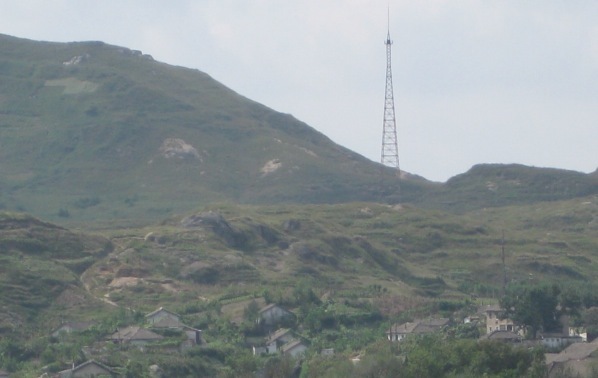 A radio tower stands in North Korea. Radio inside the country is limited to state transmissions, but citizens are often able to pick up transmissions from China or South Korea. Photo credit InterMedia. In part 1 of this series we were introduced to the surge of outside media availability inside North Korea, reported in a recent survey of defectors and others with recent inside experience in North Korea by InterMedia. In this post we’ll go deeper into the role outside media plays inside the isolated country.